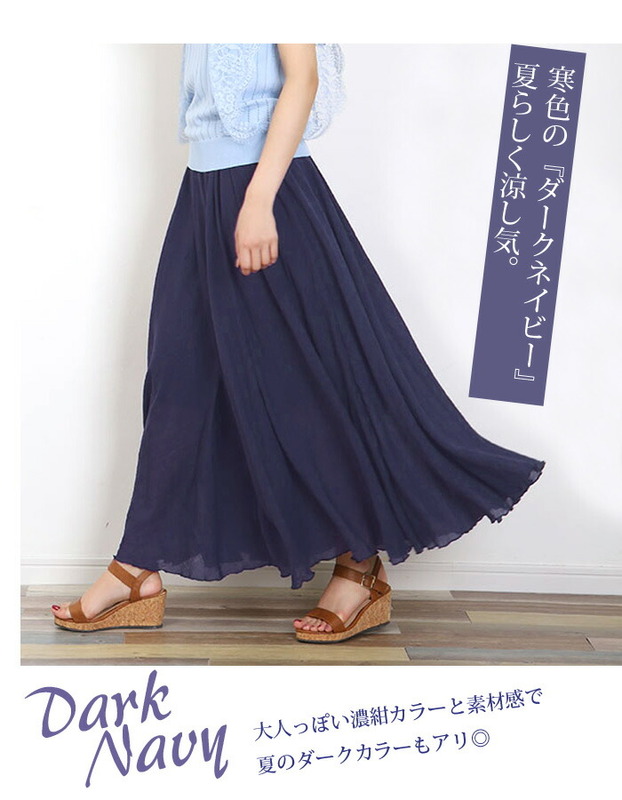 The long shot maxi which gives a shake at a Slavic texture of a feeling of gauze and the movement of the flared skirt of the plentiful circular womanfully! 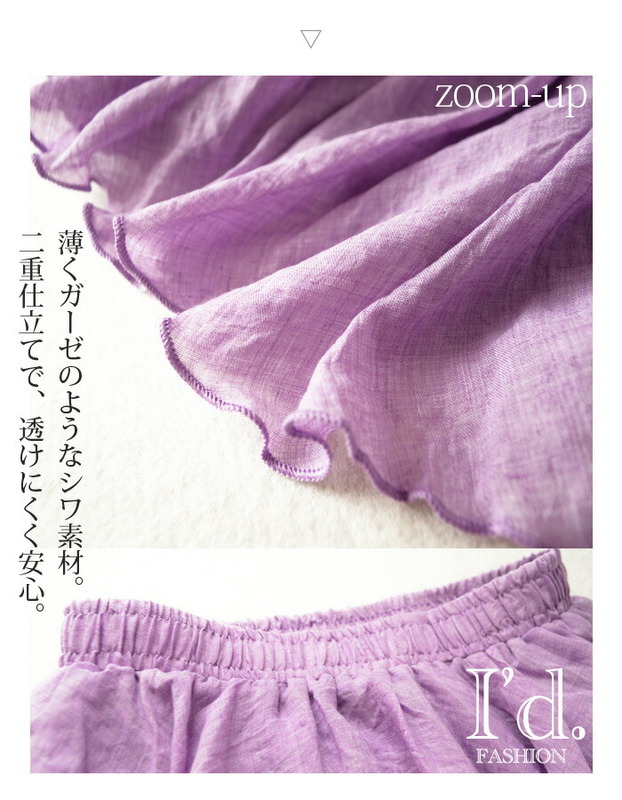 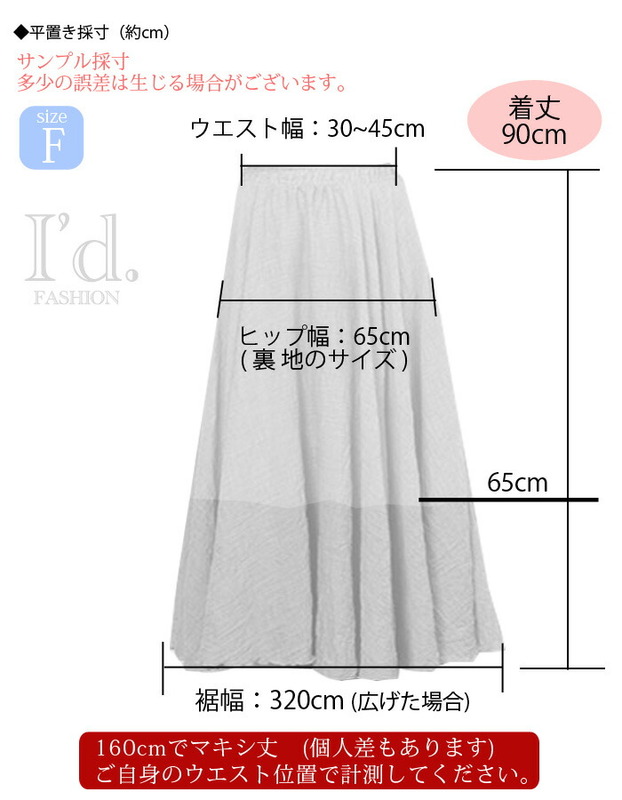 ◆At staff around 150cm, there is a hem in the floor. 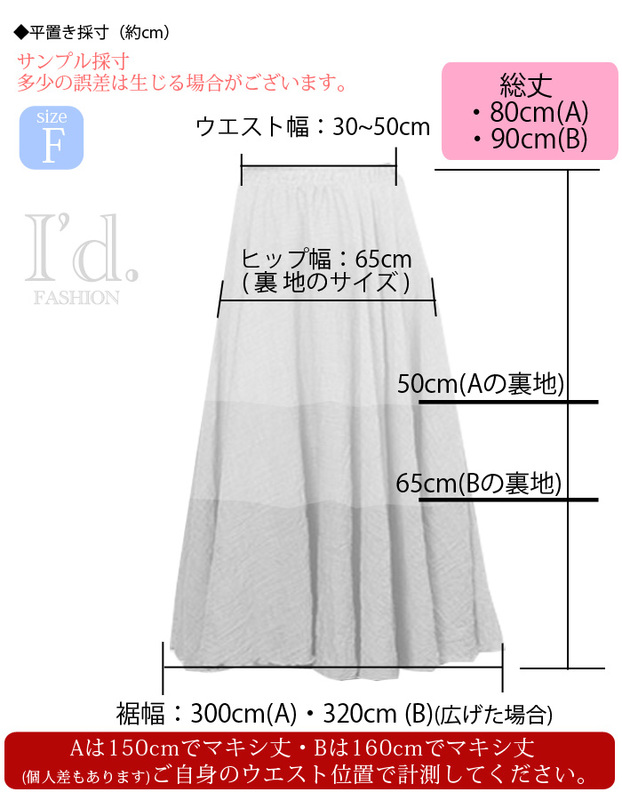 Ankle 10cm was long length to show when I put up a waist position under a chest to maxi length, the chest top. 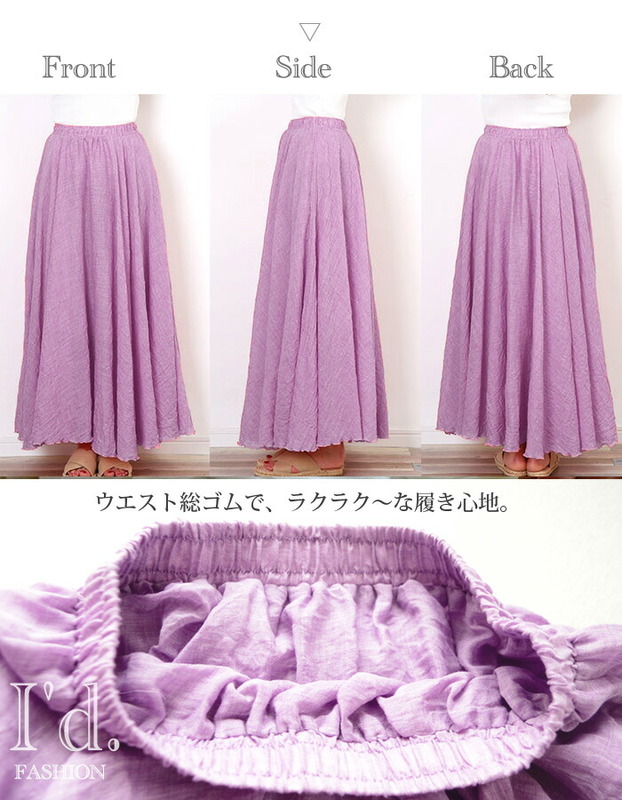 ※I recommend that I measure it at a favorite waist position of oneself. 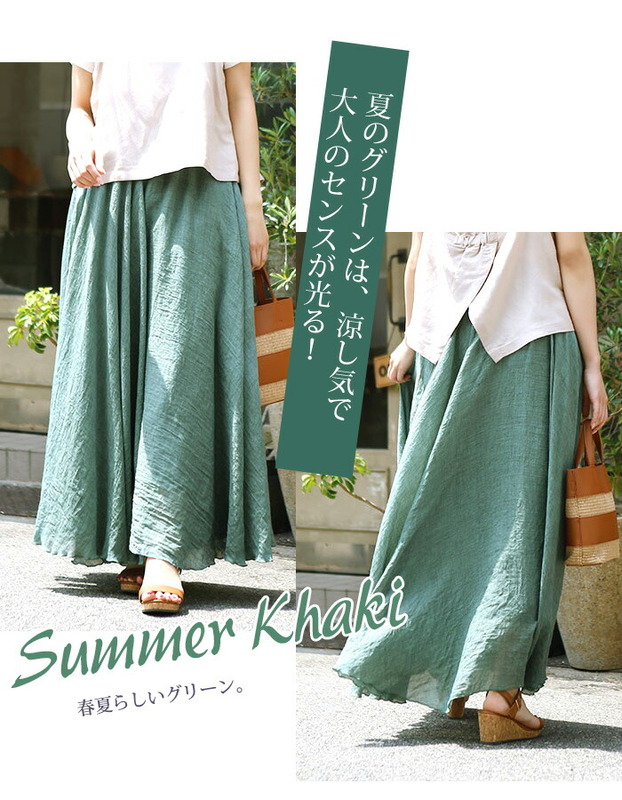 Maxi of ... this season extreme popularity indispensable to spring and summer! 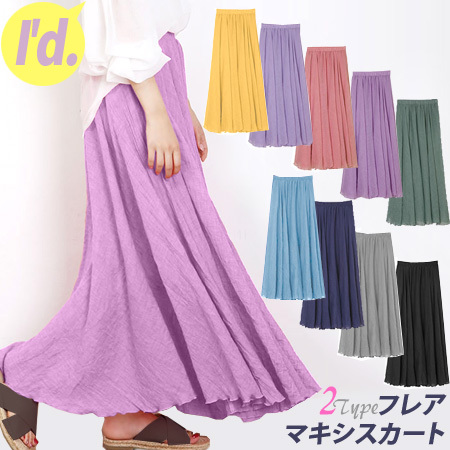 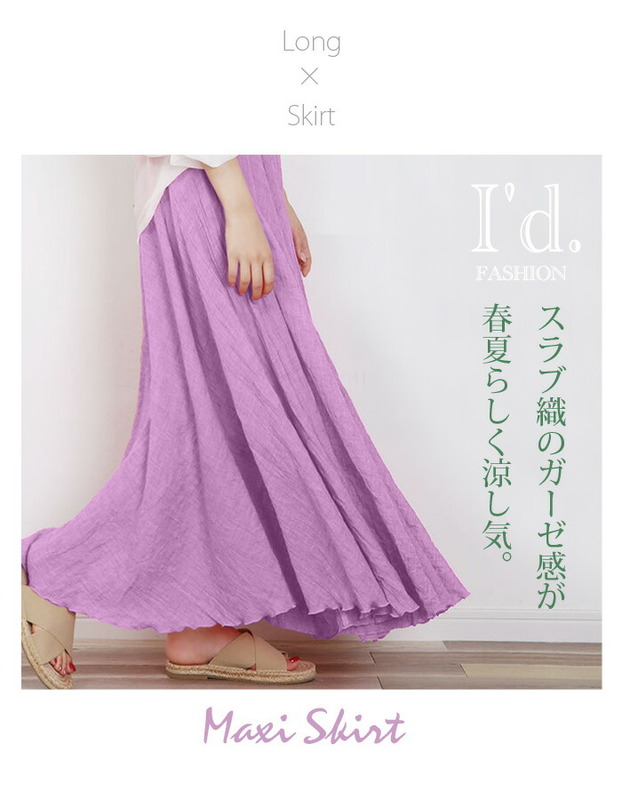 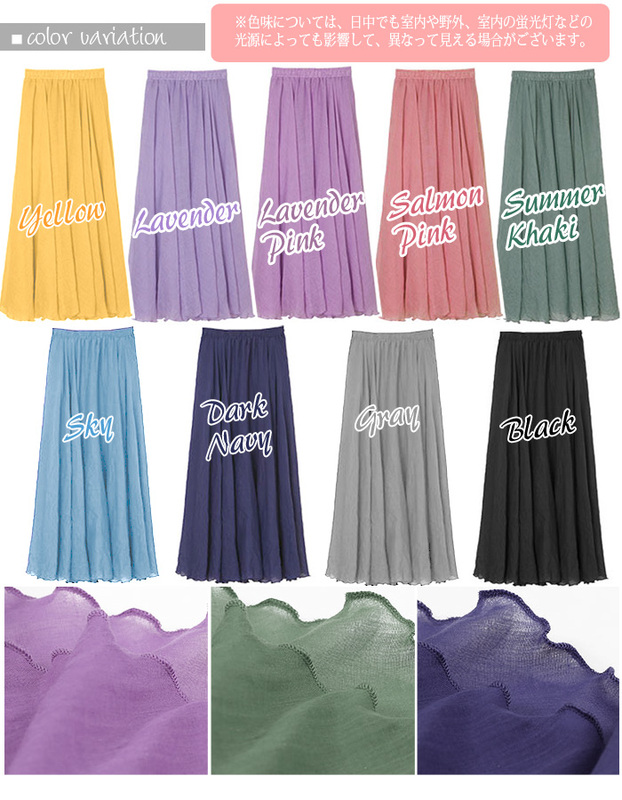 The long skirt which the movement that is a feel of texture such as the gauze and plentiful flare shakes womanfully! 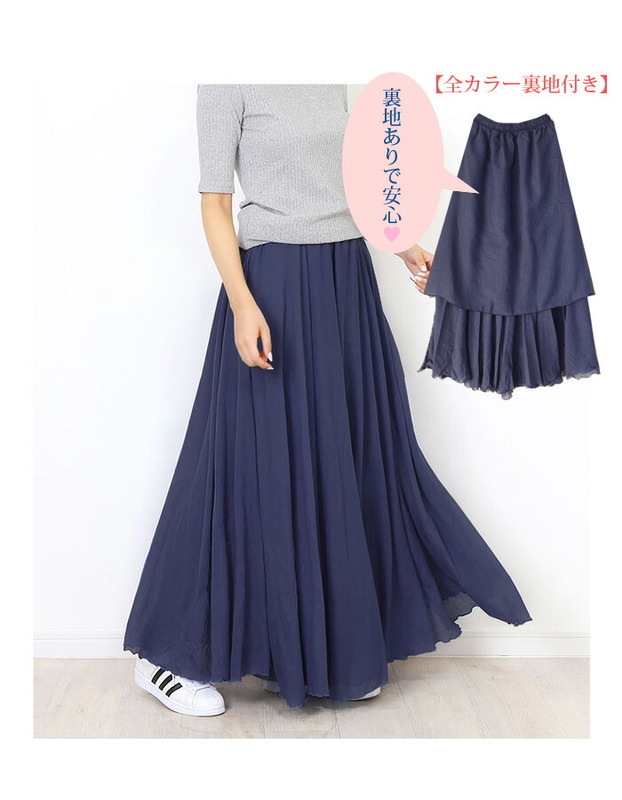 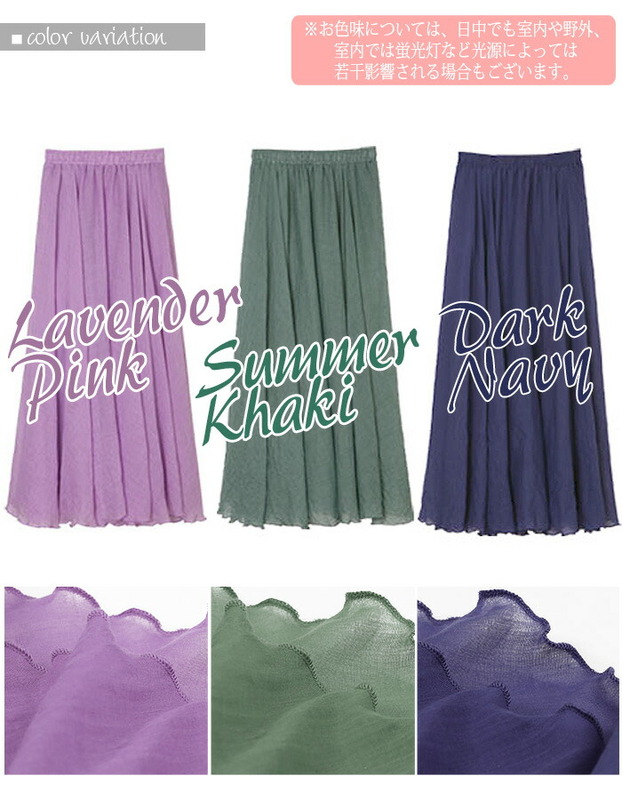 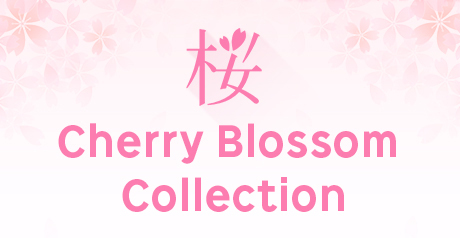 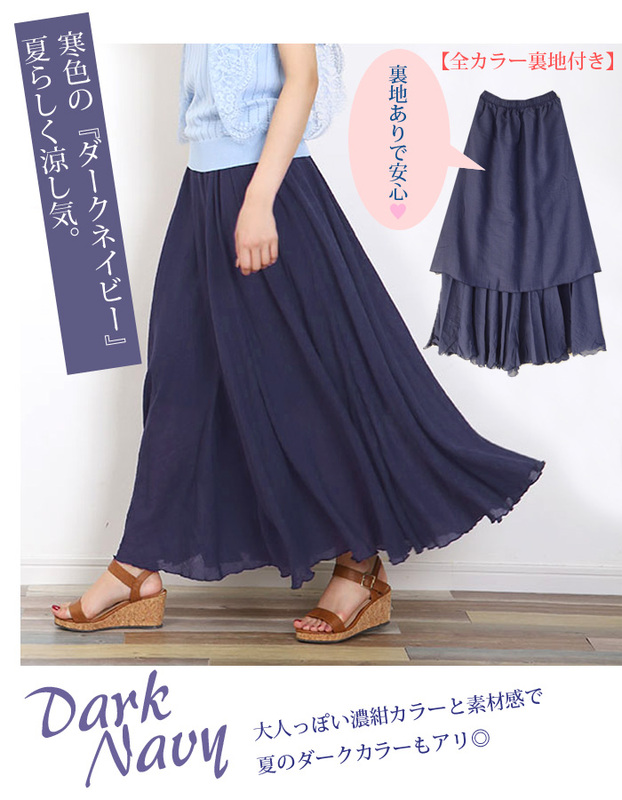 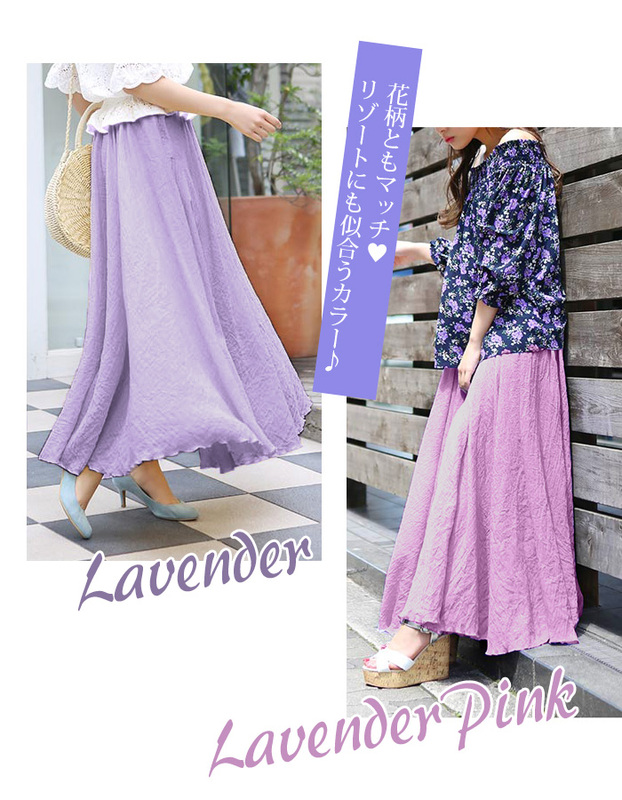 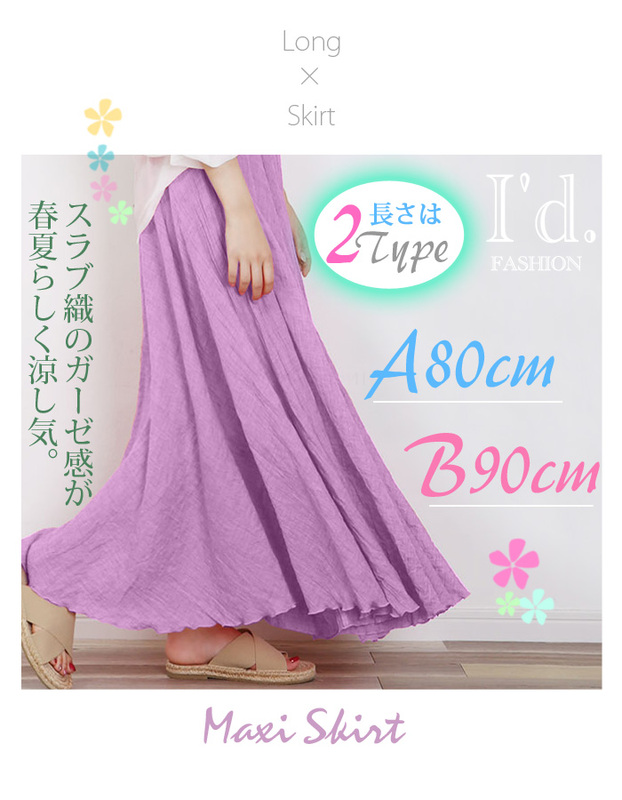 When it is usual and wears it at length 90. waist width 30 - 45. hips width 65 (lining), hem width 320 << model 160cm >> ◆ staff around 150cm, there is it in the floor. 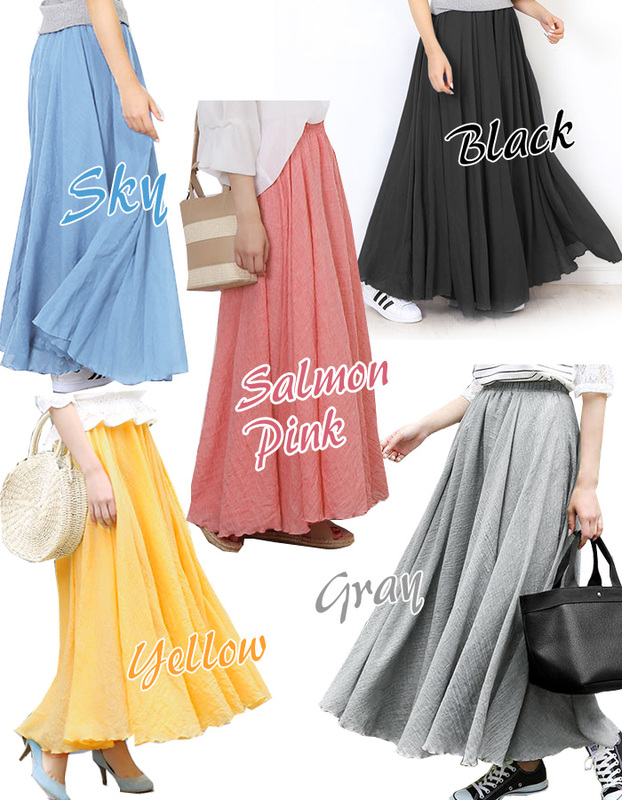 A high waist is maxi length to the bottom of the chest. It was the long length of the ankle 10cm visuality when I put it up on the chest.